A comfortable office chair is arguably the most important piece of furniture to anyone working in an office job. The quality of your office chair can dictate your mood throughout the day and even the amount of energy you have after the work day. 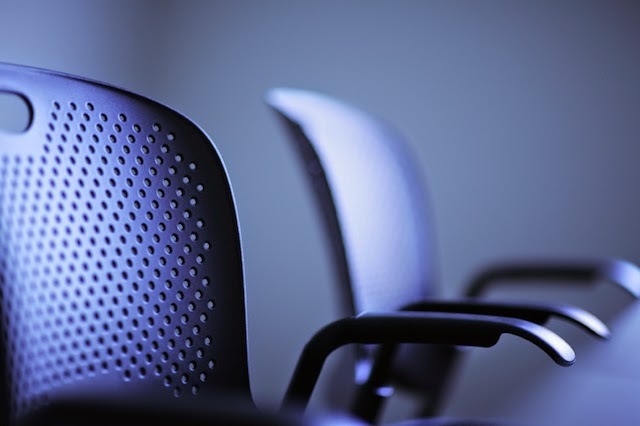 There are many schools of thought when it comes to what kind of office chair you should invest in, but research shows that one of the better options available to office workers, in terms of material, is a mesh office chair. Other the many ergonomically friendly designs that these chairs typically come in, there are a plethora of other benefits to selecting a mesh office chair. 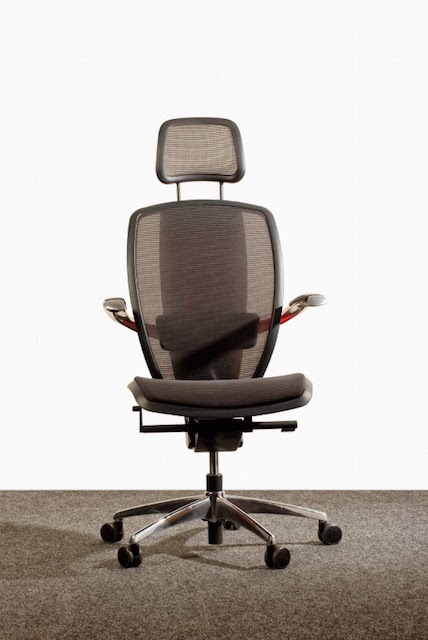 One of the biggest and best advantages to a mesh office chair is the ventilation that it provides. If you are sitting in an office chair all day long up against the back of the chair, chances are you will begin to sweat and a damp back is hardly the most comfortable situation to be in when you still have four or five hours left on your shift. A mesh office chair will provide more breathability and ventilation for you all day which will keep you comfortable and dry all day long. With the added ventilation and breathability from a mesh office chair, this will also lead to less maintenance on the chair. The drier and more comfortable the office worker is, the less sweat will sink into the upholstery which can lead to odor, stains, and overall damage that will require a replacement chair in a much quicker amount of time than a mesh chair. This also keeps the chair in a much cleaner and sanitary state, something that many office workers value in their workspace. Another great advantage of going the route of a mesh chair for your office is the support you receive from them. Many of these chairs, such as the office star deluxe matrex mesh office chair are designed more ergonomically friendly than a leather chair or some other kind of synthetic upholstery, giving you the best possible chair for your needs. With the different design and function options that mesh office chairs provide, such as the adjustable backrests, rotation ability, a mesh office chair provides the best overall form and function for office chairs on the market. If you are shopping around for an office chair upgrade, there is a good chance that a mesh office chair is the perfect option for you. From design, function, and durability, a mesh chair is the best overall office chair for many office worker's needs.